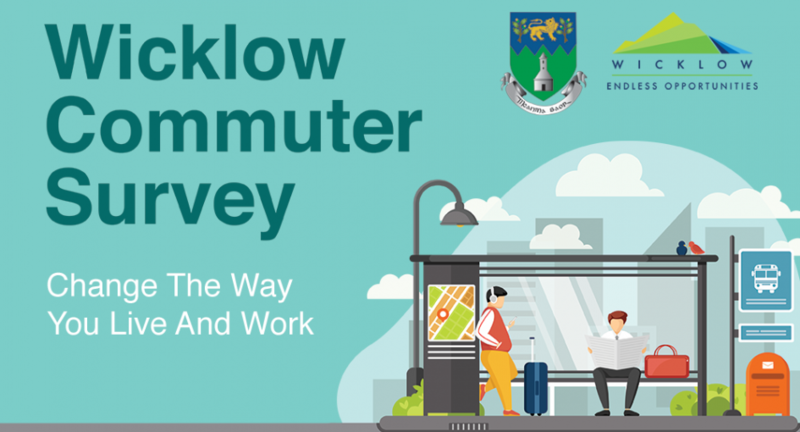 Wicklow County Council will be conducting a Commuter Survey that could have a far-reaching and positive effect on the lives of Wicklow commuters. Statistics show that 21,000 people, commute to work from County Wicklow on a daily basis. This is only 10,000 less than the number of people who actually work in County Wicklow. 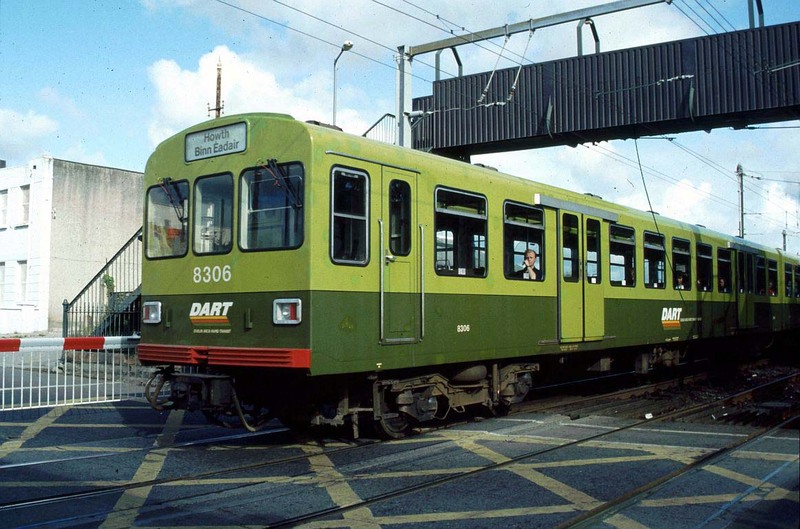 Greystones /Delgany and Blessington show the highest levels of residents commuting at 88% and 84% respectively. The majority of Wicklow Commuters travel to South County Dublin and Dublin City. A 2006 Commuter Survey indicated that people would be willing to work for less if they could enjoy a better quality of life. Wicklow County Council has appointed Gamma consultants to carry out the survey commencing on Monday 5th November 2018. The survey will also be available online at www.wicklow.ie/CommuterSurvey. 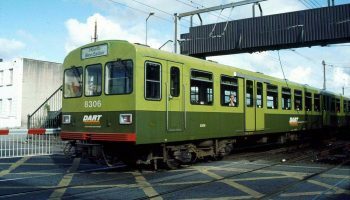 The survey results combined with the latest CSO data, will give an indication the current level of commuting and the opinion of those commuters. 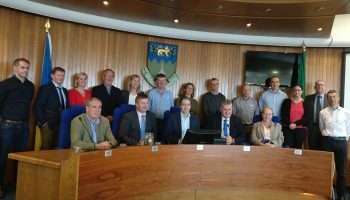 Armed with this information, Wicklow County Council will develop proposals to encourage provision of facilities such as enterprise hubs, co-working spaces and second sites to attract further investment into the county. One of the aims of the Commuter Survey is to establish where the citizens of Wicklow are commuting to, what skillsets they possess, and what level of educational attainment they have. Another aim is to reduce carbon emissions created by increased commuting levels and become more environmentally friendly and sustainable. The ultimate aim will be to enhance the quality of life for citizens of Wicklow through a reduction in commuting, a better work/life balance and the provision of employment locally. The results of the Commuter Survey will be included in marketing material for the promotion of Wicklow as an ideal location for business. 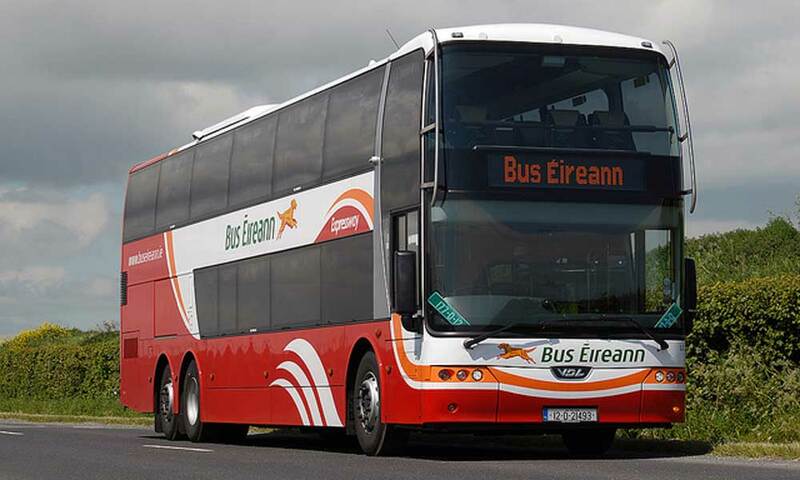 “This is a county-wide survey and we want as many Wicklow commuters as possible to participate. 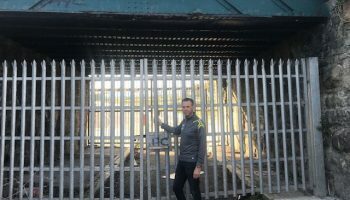 Just a few minutes of your time could help to develop plans to reduce commuting, congestion and delays and create more locally based employment opportunities” according to Frank Curran, Chief Executive. To ensure that you have your say please log on to www.wicklow.ie/CommuterSurvey for more details and to complete the survey. You could be in with a chance to win a voucher for one of Wicklow’s top hotels and restaurants.